I’m Giving Away The PS4 20th Anniversary Edition! The PlayStation turned 20 on December 3 and Sony released a limited edition PS4 to celebrate. This gorgeous 90s-era PS4 was designed to look just like the original PS and I am giving it away to one lucky reader of the blog! How to win the 20th anniversary PS4 edition? The competition won’t be too complicated but you have to abide by the rules and fulfill all the conditions set or else you will be excluded from the final draw. First things first, anyone who wishes to enter the competition MUST Follow [Sony Lebanon’s Instagram] account. If you don’t have an Instagram account, you have to create one and follow the [account]. – How many units of this special PS4 were produced? 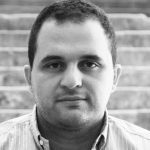 – How many branches does Sony have in Lebanon? Name one of them. – What’s written in tiny marks on this limited edition PS4 controller’s touch pad? This is the best giveaway I’ve ever done on the blog and I am very glad (and grateful to Sony Lebanon) that I was able to let BlogBaladi’s readers win one so good luck to you all! NB: You need to put your proper email in the email field while commenting since winner will be contacted by email. You also need to mention your Instagram handle. You can only comment once, anyone caught commenting more than once will get disqualified. 2) There are 3 Sony World branches in Lebanon. One in Beirut Souks. 2- Two Sony World Branches in Lebanon. ABC Achrafieh & ABC Dbayeh. 2- 3 Sony World branches in Lebanon. One in ABC Ashrafieh. ABC mall, which is my favorite! 2) According to their FB page there are 2 Sony World branches by Alliance Electronics. But according to their website there are 4 retail shops including the above mentioned two. This is obviously a discrepancy since the Beirut Souks branch has closed down a while back, but Nassar in Hamra is still a Sony retailer. So there are 3 retail shops out of which 2 are run by Alliance Electronics. Basically it incorporates the “2O” edition as part of the pattern. *How many units of this special PS4 were produced? *How many branches does Sony have in Lebanon? Name one of them. * What’s written in tiny marks on this limited edition PS4 controller’s touch pad? 2- There are 3 Sony World branches in Lebanon. One in ABC Ashrafieh. 1- 12300 units made worldwide. 5 shipped to Lebanon. 2- 3 branches nationwide across Lebanon. One of them located in ABC Ashrafieh. 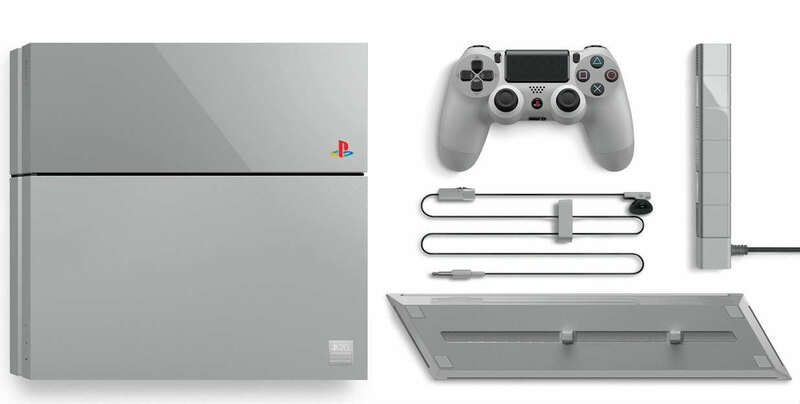 1- 12300 units were produced of this special PS4. 2- Sony have 2 branches in Lebanon; ABC Dbayeh and ABC Ashrafieh. 3- On this limited edition PS4 controler touchpad is written: “triangle-2-circle-X-square”, a special arrangement of the “triangle-circle-X-square” logo mark with “circle” resembling the number “0” to indicate the 20th anniversary. 1)12,300 units exist in the entire world. 3) A 20th Anniversary pattern: “triangle-2-circle-X-square” (△2OX☐) , with “circle” resembling the number “0” to indicate the 20th anniversary. 2ΟX☐△ Referencing 20 years of PlayStation as it’s repeated on the entire touch pad. 1) There are 12300 units worldwide. 2) There are 2 branches (not counting the Beirut Souks and Nassar branches (otherwise, it’s 3)). One of them is in ABC Achrafieh. 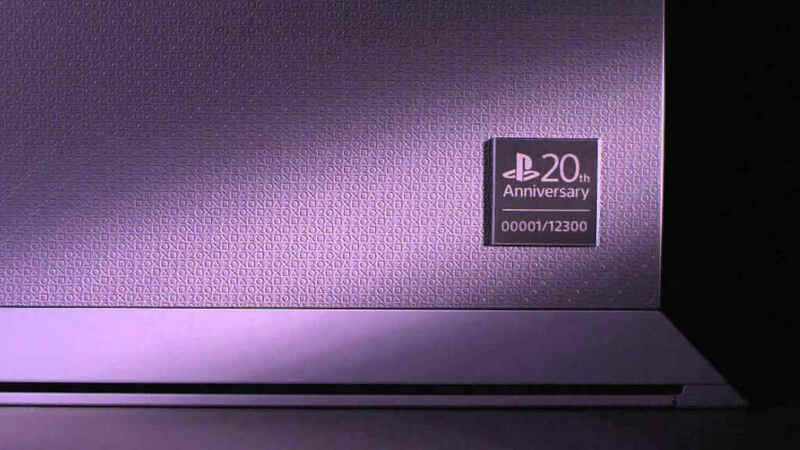 3) The touchpad on the controller has a sequence of the original circle-cross-square-triangle symbols followed by the number 2 to mark the 20th anniversary of the PS. 2, O, X, a square and a triangle. 3- the pattern is: 2 O X square triangle repeated. EDITED: I found out that Beirut souks’ branch has closed. 2) 2 branches, one of which is in ABC Achrafieh and the second ABC dbayyeh according to their own information. 2) There are 3 retail shops out of which 2 are run by Alliance Electronics.